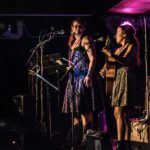 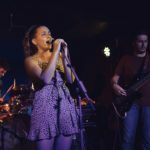 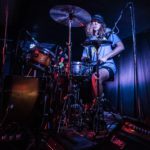 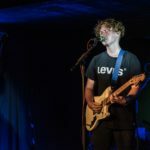 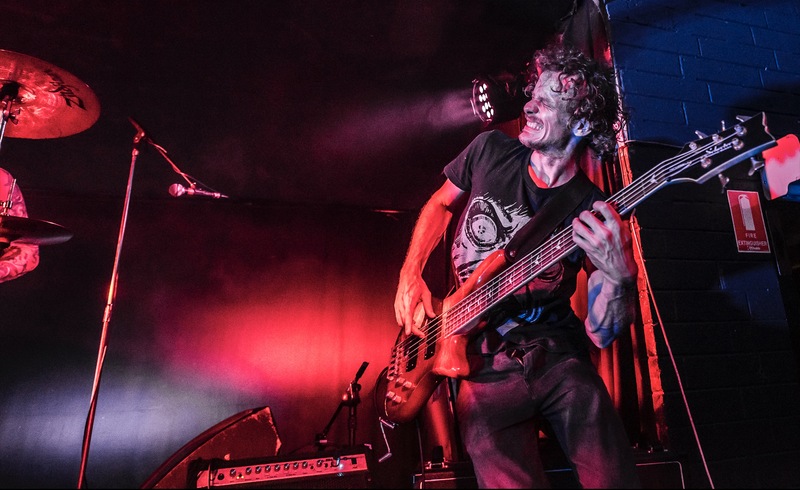 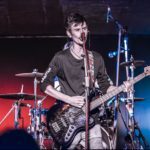 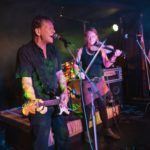 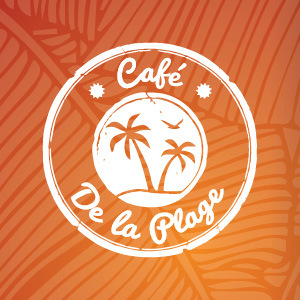 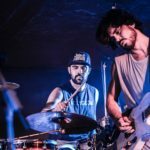 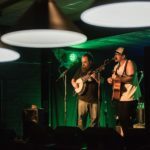 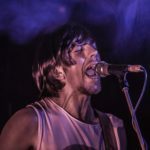 It was back-to-back live original music at the Darwin Railway Club over the January long weekend, with the iconic venue putting on excellent gigs over four days, with something for everybody. 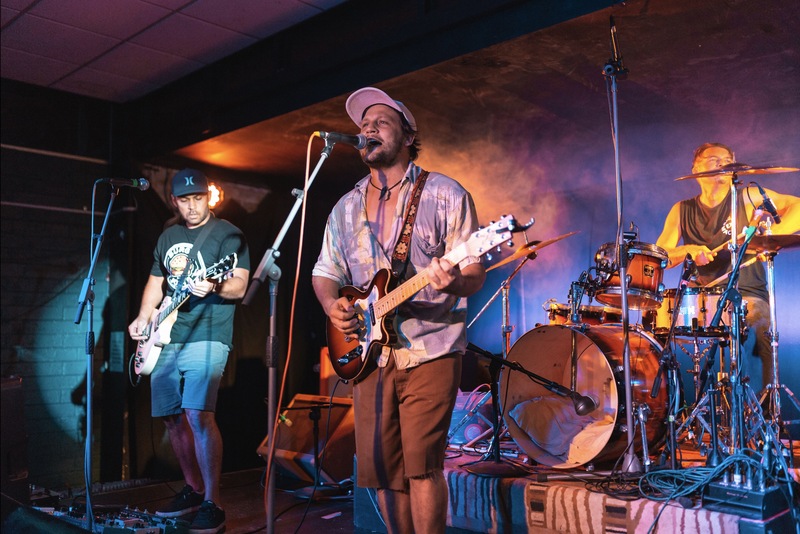 The ‘Going Underground | Supporting Live Music in Darwin‘ mini-festival saw the Rails packed out on occasion, testing the staff and giving Darwinites a variety of genres and live music artists to see and hear in a chilled venue just bursting with atmosphere, no matter who was on stage. 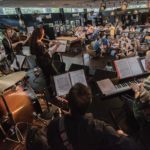 The inaugural Gin + Jazz Sunday Session held as part of the festival was very well attended by young and old alike and is to be a regular event in months to come.